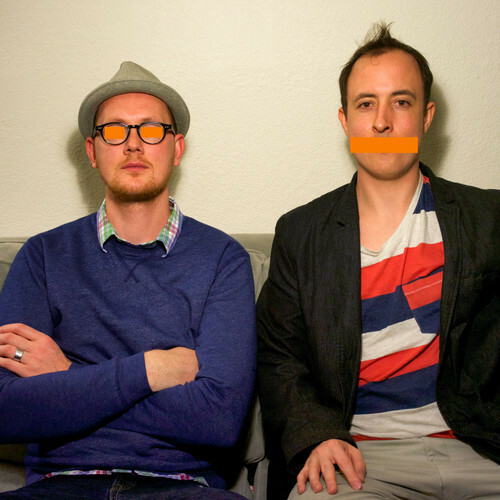 San Francisco, California, October 8, 2014— Brothers Ian and Winn O’Donnell grew up in Omaha, Nebraska in a rich art and music scene that birthed Saddle Creek Records and bands like Cursive, The Faint and Icky Blossoms. After relocating to Brooklyn, NY in 2004 they started releasing a handful of EP’s on smaller labels such as Melbourne’s Idiot House, Classic NYC house label Nervous and more recently did a remix for Dave Sitek produced band Icky Blossoms. After smaller releases they forged ahead with their first full-length Club Paradise, which they self released in 2012. In New York City, they continued to immerse themselves in music; creating the lush soundscapes that makes up their new album, Premium Fantasy. Over two years in the making, Premium Fantasy is an emotional journey, one that combines analogue and digital music through the ebbs and flows of their lives. Drawing on inspiration outside dance music norms like John Talabot, Bjork, Tycho, Everything But The Girl, Beck, and Fleet Foxes they set out to make something new and different. Underground techno stalwart Mark Verbos mastered the album in between building analogue synths for NIN and running his studio. Now with half of the group based in San Francisco, they figured out a songwriting system that works well. Standout tracks like “Nectar,” “Sunset Strip” and “Goodnight,” and the accompanying artwork paint a beautiful picture swollen with meaning. “Our biggest aspiration was to have a self produced album that wasn’t controlled by any organization or pre-existing culture, but merely our own creativity,” Winn adds. “In self-releasing an album, we were free of any constraints.